There is something about Walt Disney World soap that is just better than any other soap. Am I right? If you stay on Disney property (or go on a Disney Cruise), your bathroom will be filled with H2O+ Bath products, made exclusively for Disney. These are luxurious, effective, and smell amazing. I always like to stock up on these, so I can bring them home and keep some of that hygienic magic with me! You can purchase this collective online or in the resorts! 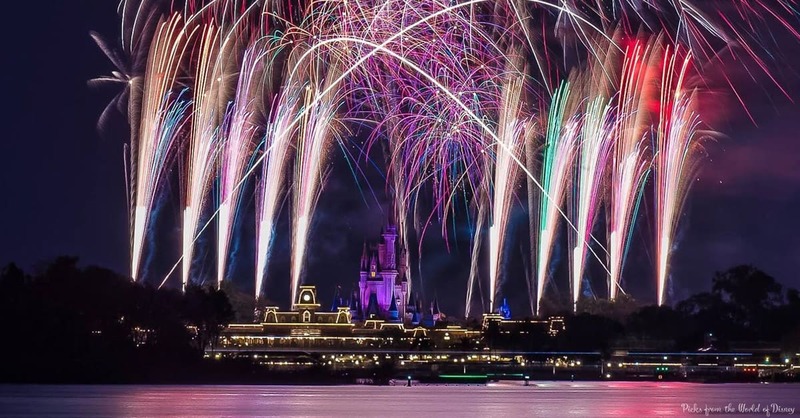 Disney Parks Blog has recently started doing an awesome event: live streaming fireworks. It’s not all the time, but on occasion there will be a live stream of Happily Ever After Fireworks at Magic Kingdom. They may do others, too, but that’s the only one I’ve seen. There’s something so magical about tuning in live to see the beautiful display, even from home! My dad obsessively took pictures of our Disney trips when I was younger and I just didn’t understand it. But I do now! Now, when we’re missing Disney, my dad will pop in the pictures and we can reminisce and laugh all over again. The Memory Maker package makes this even more fun! It actually feels like magic when you look through your Memory Maker and see all the fun surprises Cast Members have added into your pictures! Bring on the popcorn! You gotta love a good Disney movie marathon! The Disney characters and movie references are ALL over the parks, so jumping into those worlds from home is a great way to relive the magic. And there are so many routes you could go: Pixar marathon, Princess marathon, classic Mickey cartoons, the classic classics, or the 90’s classics, and so much more! The possibilities are endless. Hurray for Disney cookbooks! One of the best parts of Disney is its food. It’s always slightly disappointing to go home after a vacation and not have Mickey waffles every morning. But with Disney Cookbooks, you can relive the culinary magic over and over again! There are several out, including a collection of recipes from various resorts and some from the Cruises. Every year, the Food and Wine Festival releases a cookbook from that particular festival, and these are like hitting the jackpot! Disney Park music is some of my favorite music. Luckily for Disney lovers like me, this music is easily accessible even from home! There’s an Animal Kingdom Soundtrack for sale in Disney stores, as well as some fireworks shows’ soundtracks. But YouTube is also a great resource! There are hundreds of music loops online. 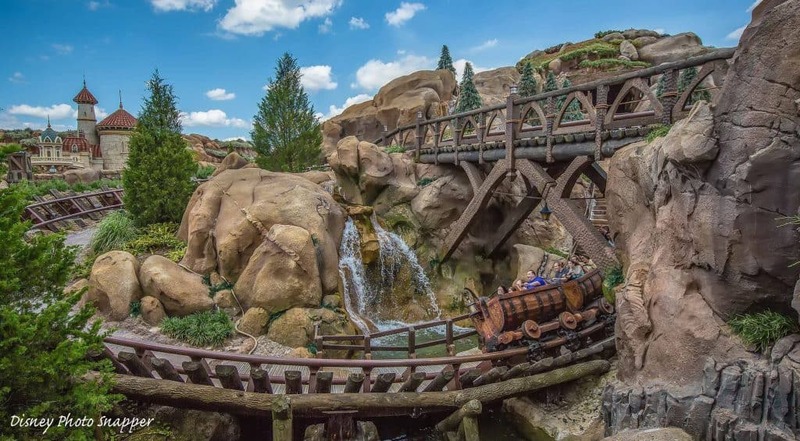 You can pretty much find any section of any park and play your favorite tunes. This makes it feel like you’re still really there, even if you’re just in your living room! 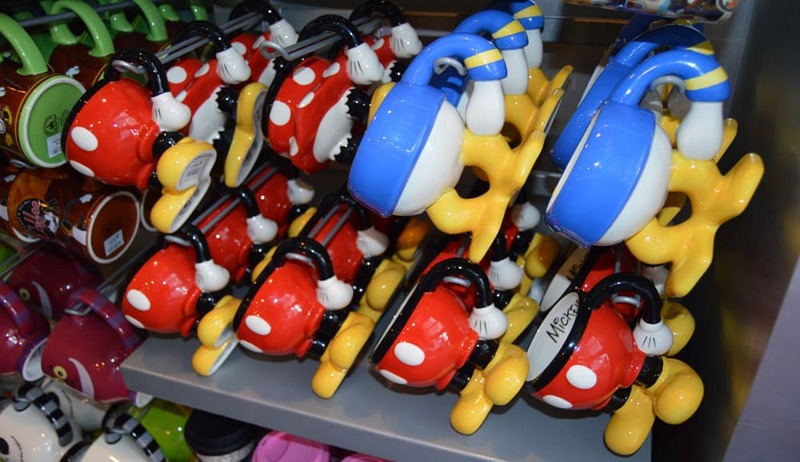 Can’t think Disney without thinking merchandise. We all know it, yet we all go for it. Bringing home Disney souvenirs is a great way to relive magic every single day. My go-to coffee mug is a Mickey Mug from Mouse Gear in Epcot. My dad has Phineas and Ferb figurines that he displays in his office. My grandma has an “Off with your head!” button that she keeps in her car. We have pins ALL OVER my house and enough Disney shirts to deserve advertising credit. I love these happy reminders of Disney magic! Disney is all about the family. 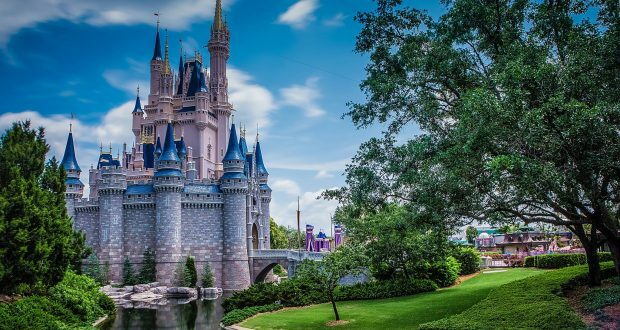 Walt wanted Disney to be a place where families could gather and enjoy life and each other. Because of this, family time is more precious and intentional at Disney. Well, why can’t that happen all the time at home too? Maybe that would look like watching a Disney movie together, or playing some board games, or playing with all the fun toys you got on your last trip. 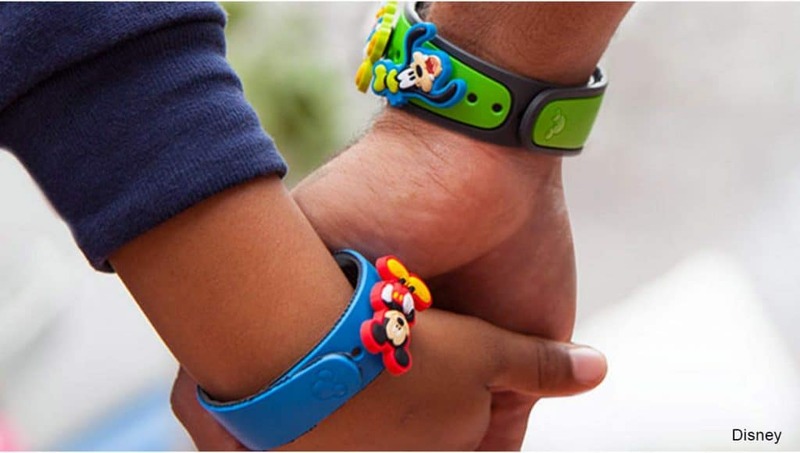 Being together brings that Disney magic all the way home! Planning out your dream vacation is half the fun! I don’t know about you, but I’m already thinking about my dinner reservations for next trip on the plane ride home. Dreaming about next time can bring so much magic home. You can have fun countdowns, research every little detail, make dining reservations, secure FastPasses, get MagicBands, etc. Sometimes I like to plan an imaginary trip – one that’s completely infeasible and just fun! A dream is a wish your heart makes, right? Well, I am always dreaming Disney!